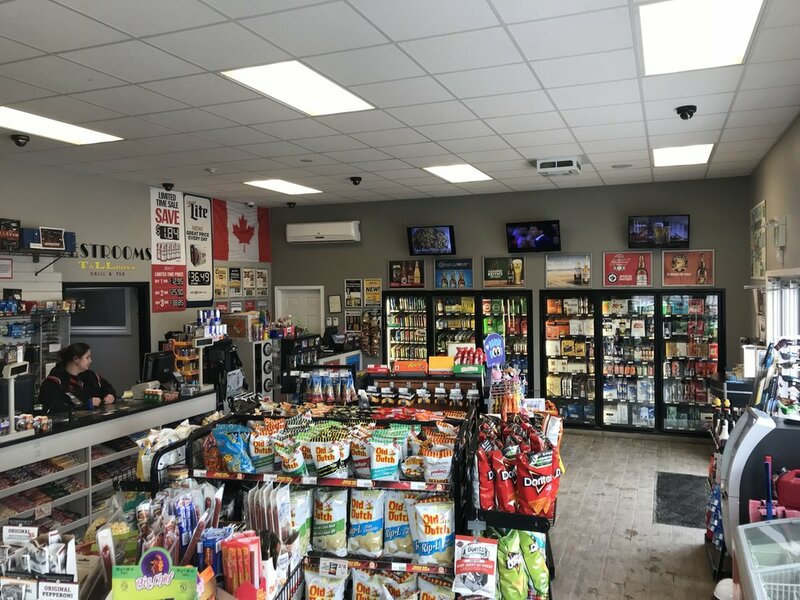 Whether your car needs a top-up or you need a quick snack - Tallboys Fuel and Convenience Store is here for you. All Petro-Canada Branded gasolines contain Tactrol, a proprietary deposit control additive. Sometimes referred to as a gasoline detergent, it is designed to keep fuel systems clean. No other company uses Tactrol except Petro-Canada. During winter months, Petro-Canada specially formulates WinterGas and blend it in all our gasolines to give you extra protection in colder weather at no extra cost. Petro-Canada has supplied Canadians with high-quality fuels that meet their driving needs for many years. This track record, and the fact that the company's fuels meet or exceed all Canadian standards, has resulted in its confidence in the quality of fuels Petro-Canada sells. At Tallboys, three grades of gasoline will be offered: RegularClean, PlusClean and SuperClean. In addition, Diesel fuel will also be offered.